Monsoon – The season of love, joy, romance and excitement but when it comes to hair this romantic season sounds no good at all. During monsoon, it becomes really difficult to manage the hair. Monsoon humidity leaves the hair lifeless, worn out and brittle. As a result, you lose bunches of hair. 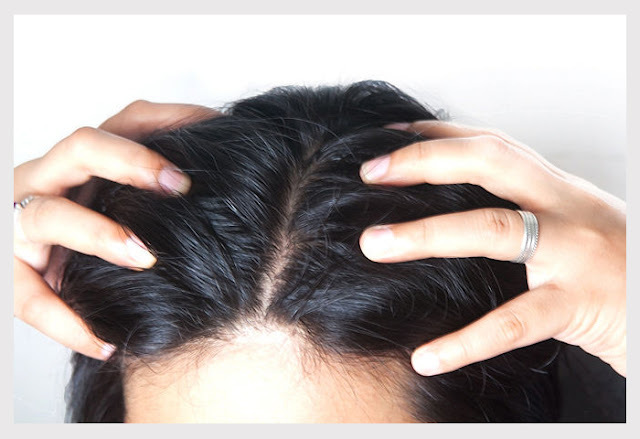 Another reason that adds your woe is the presence of environmental contaminants in rainwater that spread fungal infection on the scalp which weaken the hair roots and causes hair fall. Fortunately, Tashiara comes up with great hair care tips for monsoon season. Keep Your Hair Dry: The most important thing to avoid this monsoon is getting wet in the rain. Hold on! This can’t be completely avoided because almost all of us love to dance in the rain. Furthermore, how we can get the feel like Yash Raj Film Heroines, if we avoid the monsoon showers. Tashiara understands this thing, therefore we suggest you to keep your curls dry as much as possible during monsoon. Whenever you step out of your house carry an umbrella, a waterproof jacket with a hoodie or a thick scarf to protect your hair. Shampoo Your Hair: However, if you get wet in rain, the very first thing you need to do soon after reaching the home is rinse your hair with a mild shampoo and apply the conditioner after that. This is one of the best ways to keep your scalp and hair clean in monsoon. 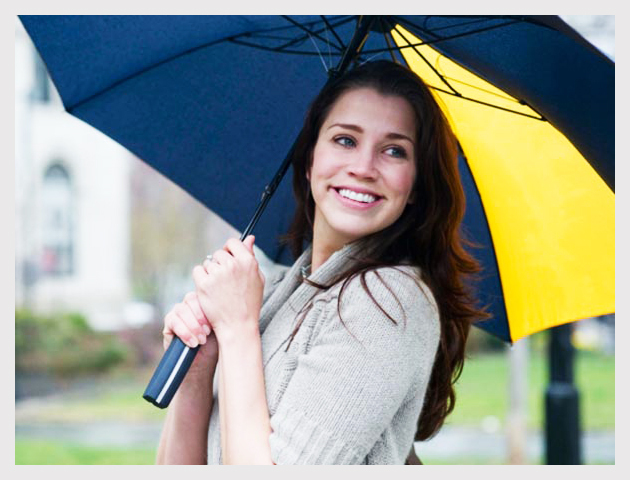 If you are exposed to monsoon showers every day, use a shampoo regularly. 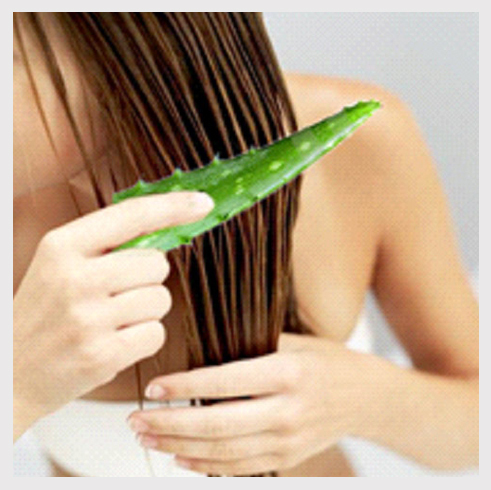 Use Aloe Vera Gel: When it comes to natural hair care remedies, Aloe Vera comes at the top. During monsoon, use Aloe Vera gel to treat hair fall, split ends, dandruff and other hair related problems. Massaging Aloe Vera gel into the scalp can relieve scalp itching, reduce hair bacteria, promote hair growth, restore pH balance and eliminate dandruff completely. Massage Your Curls With Oil And Wash It: Your curls turn frizzy, dry and rough during monsoon. 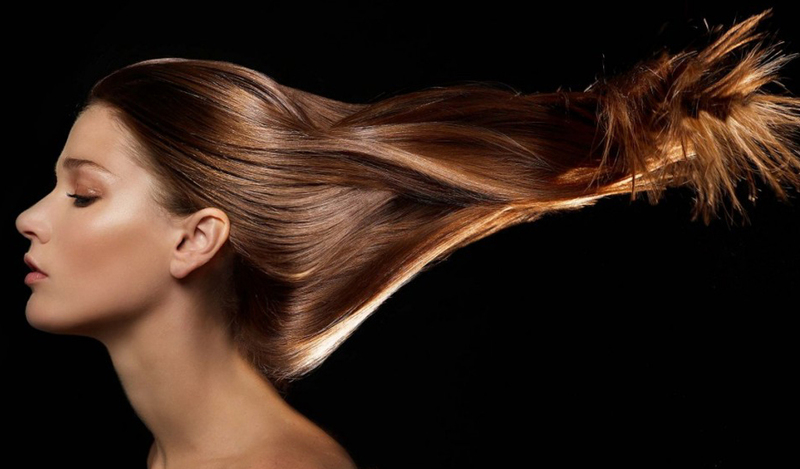 A gentle oil massage followed by a hair wash results in frizz-free, smooth and manageable hair. Moreover, you can go for hair mask to replenish your brittle curls. Follow A Healthy Diet: Bid goodbye to oily & spicy foods like mouthwatering snacks, potato chips & fries and follow a healthy diet. Eat a small bowl of sprouts & healthy food items every day. 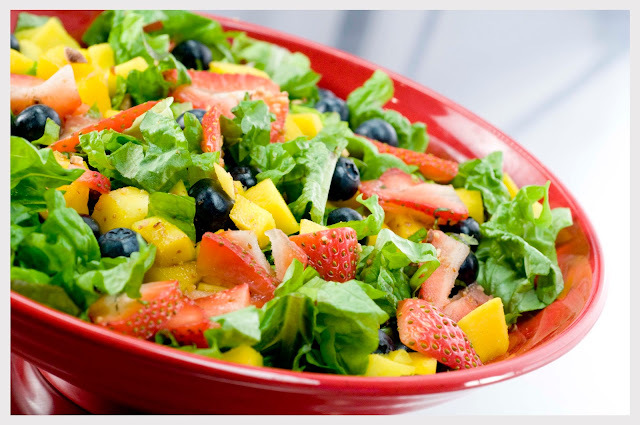 Also, include raw salads, leafy vegetables, fresh fruits and whole grains to your diet. This will prevent hair fall during monsoon.